Knowing how to light a fire when you’ve used your last match or your lighter has just run out of gas, and could just be the life saver you need or perhaps it’s a skill you want to master to have fun with friends and family. 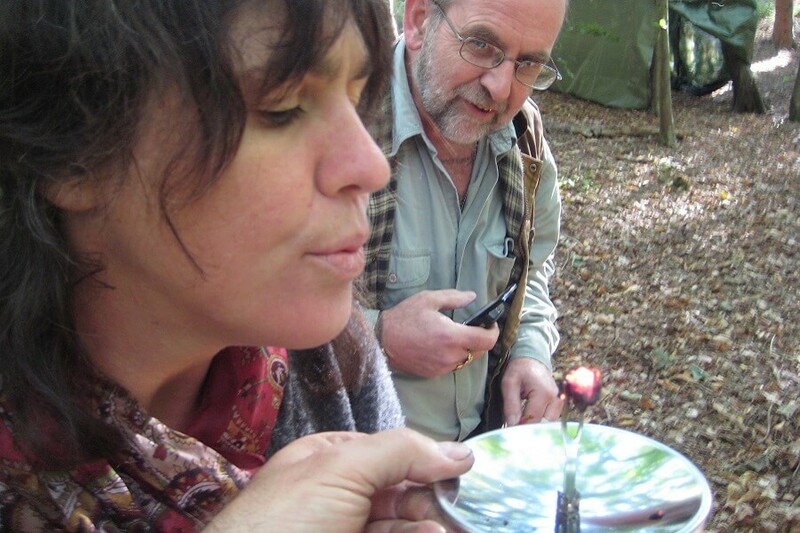 With the “Art of Fire course, you will spend the day learning to create fire using a variety of methods. We will look at and experiment with different fire layouts so that you can understand the pros and cons for given situations and requirements. There are considerable differences between a simple brew fire vs. a campfire used for cooking an evening meal – there will be opportunities to try out different fires and experience the benefits of each. With some of the basics learnt, we will progress to making fire using fire-by-friction. Using just a few simple tools, you will harvest the materials you need from the woodlands, carve and fashion the items you need, gather the tinder and kindling and make fire. No it’s not quite that easy – but by the end of the day you will have created the tools you need and with some determined effort achieve fire-by-friction, if not once, a few times! We’ll be covering the safe and effective use of a Bushcraft knife and saw, the principal tools needed to make the items needed. You will learn to identify specific trees and understand which are good for fire lighting and be shown how to gather and harvest the materials you need. 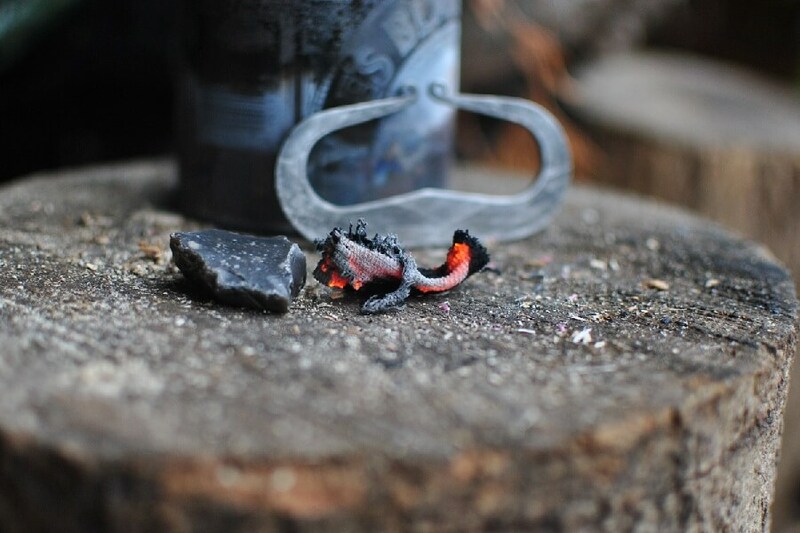 You will be guided through the process of creating a fire-by-friction kit, fashioning all the items you need to create that all important ember that will ignite your fire. 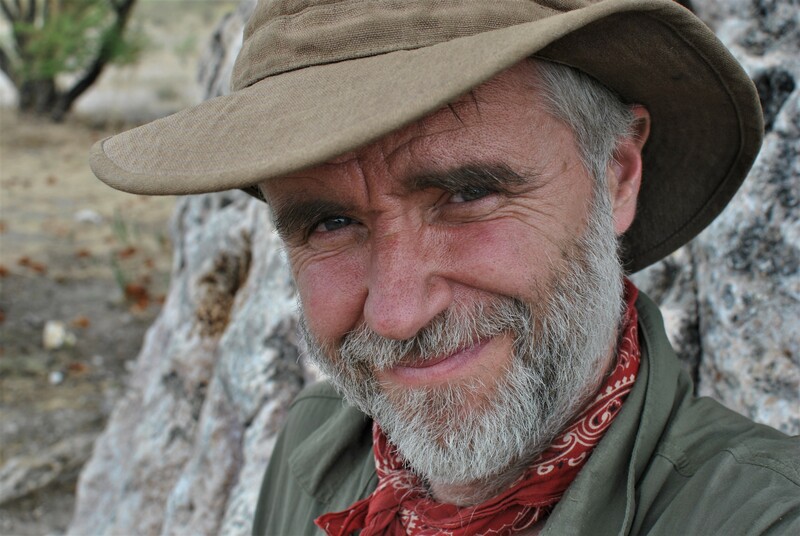 You will be provided with tips and guidance so you can achieve fire-by-friction and understand how to be prepared for successful primitive fire lighting! 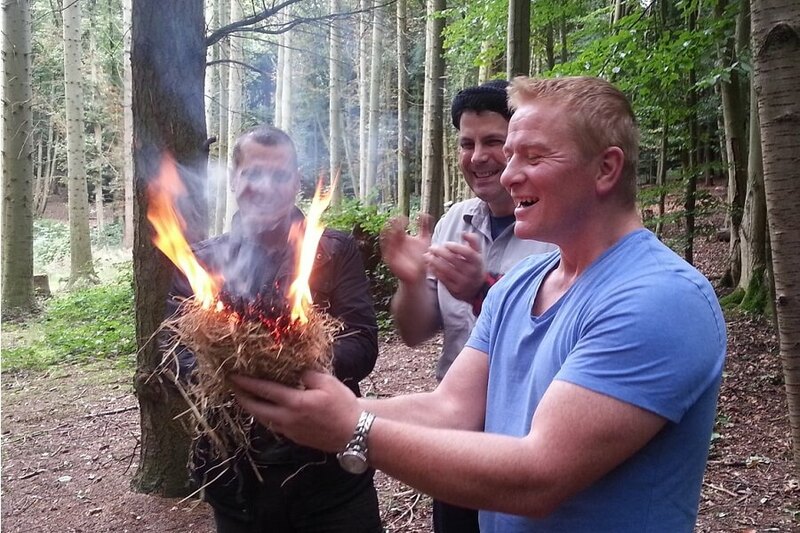 Book The Art of Fire course – click here!